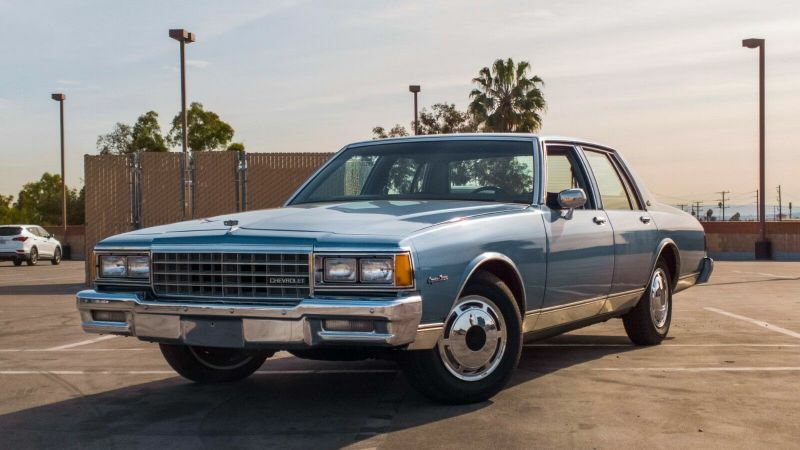 Hi, I’m selling my 1983 Chevrolet Caprice Classic. This is the ultimate testament of the bygone era. If this car could be any more ‘80s it would be wearing leg warmers and snorting cocaine off a picture of Ronald Reagan. If you’re looking for something a little newer, check out our new Chevrolet Impala models or call our Customer Care Team at 630-898-9630.